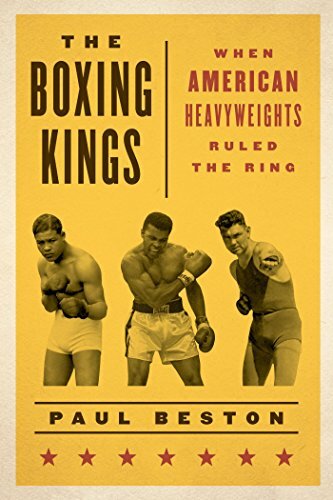 Every year there is a new crop of boxing books and without question one of this past year’s stand-out titles is The Boxing Kings: When American Heavyweights Ruled The Ring by Paul Beston. Will Kohler of the Empire Boxing Club was so taken with the tome that he decided to interview the author of a book he regards as “remarkable.” As Kohler puts it, The Boxing Kings is “a detailed and colorful look at the heavyweight greats, from John L. Sullivan to the end of the 20th century. It is copiously researched, exceedingly well-written, and each of its subjects is placed within their historical context.” Kohler is a Detroit-based attorney and a boxing coach, working primarily with people suffering from Parkinson’s disease. Will Kohler: Clearly you’ve been following pugilism with great interest for quite some time to write such a thorough book. What is your background? 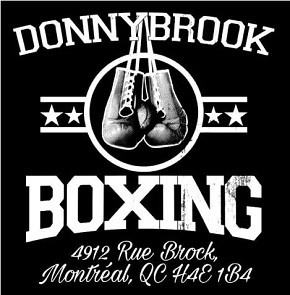 How did you become a fan of boxing? Did you ever lace up the gloves yourself? Paul Beston: I was born in White Plains, New York, but grew up in suburban Chicago. My father was transferred there for work in the late 1960s. It was a great place to grow up and, as far as I’m concerned, a great time to grow up too, before the Internet or even cable TV. My father loved sports, especially baseball and football, and he was certainly conversant in boxing—most men were, back then—but he was not a fight fan. None of what happened with me and boxing was planned; the sport came to me, pulling me in. I was never much of a joiner, hated group activities and team sports, and I loved this idea of the soloist, wholly responsible for his fate. And when I started reading about boxing, the fighters all seemed like such dramatic, complex, even literary characters. They got in my head and stayed there, though I didn’t consider writing about them until many years later. 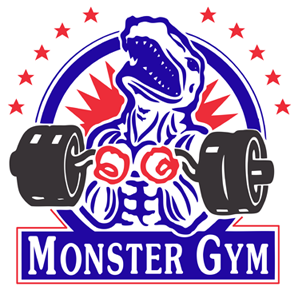 I never actually competed, but I did in fact box for years with my older brothers, in our basement or on racquetball courts at rec centers. I was about 12 when we started and 22 when I stopped. It was never organized or formalized but we had all the equipment and a good instructional book, Inside Boxing, by Floyd Patterson. 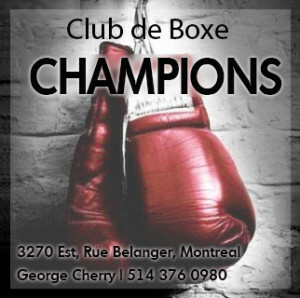 I used to daydream about being a Golden Gloves champion, but that would have required going to a gym, getting instruction, and facing off against strangers, and I never had the gumption to do that. My brothers were enough competition for me. Your book details both the performances and personal histories of so many heavyweight champions. Did you come away with a favorite? If you could go back in time, is there anyone in particular you’d like to get to know personally? I can honestly say that I have affection for all of the champions, but some stand out. 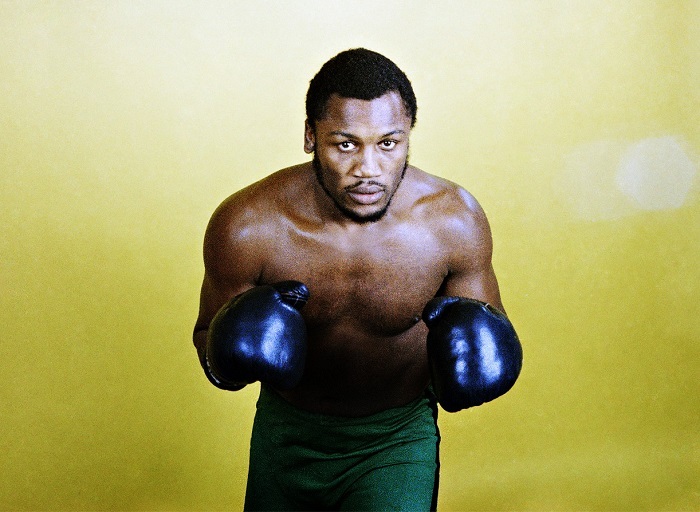 When I was discovering boxing as a kid, my great hero was Joe Frazier. I loved not only how he fought but also his humility and character; my feelings haven’t changed. The figure most responsible for getting me interested in the history of the sport was Jack Dempsey, and I remain fascinated by him. I pulled an autobiography of his (he wrote several) off the library shelf and I was hooked: his story was so vivid, almost like reading a Louis L’amour western. 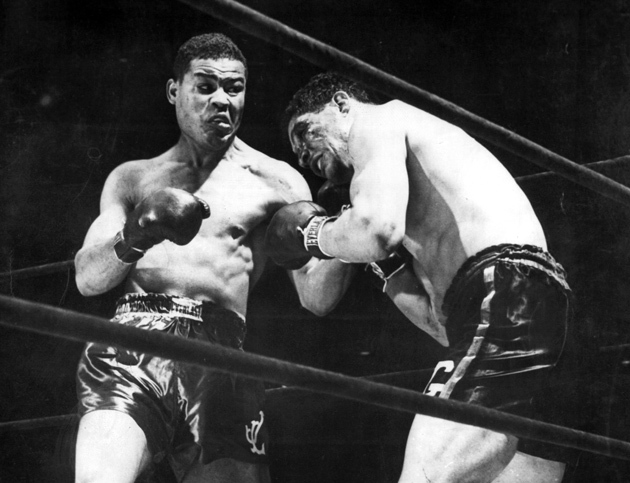 These two probably remain my favorites, but to add a third, I’d say Joe Louis, whom I always admired but didn’t fully appreciate until I was older. In terms of getting to know any of these guys, then we cast a broader net. Spending any time with Jack Johnson would surely have made for a remarkable day; this was a man who spoke a few languages, was an accomplished musician, a devoted reader, and an ace cook. Gene Tunney was a student of art and culture and maybe a little full of himself, but it’s unfortunate he didn’t make himself more available for interviews; he would have been a fascinating subject. 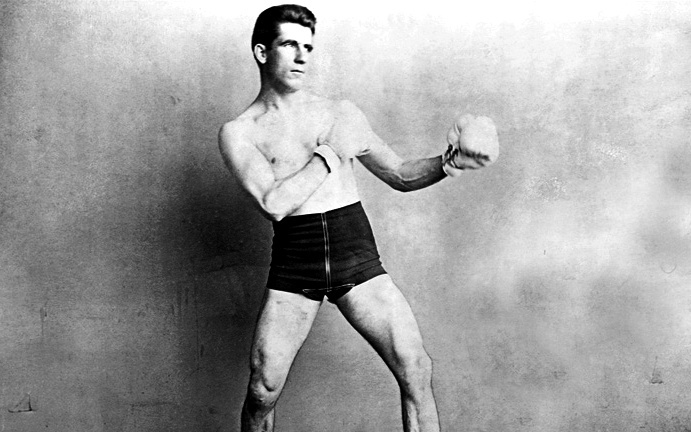 Same for James J. Corbett who, with his decades of experience on the stage both during and after his boxing career, could have provided hours of interview material. For sheer entertainment, Max Baer must have been an awful lot of fun to be around, as was Muhammad Ali, of course. You describe a large number of matches in vivid detail so no doubt you spent hours watching old films of the great fights. What was it like digesting so many historical boxing events and writing colorful descriptions of them? Yes, I watched every heavyweight championship fight that was available to me at least once, thanks either to my own DVD collection or to YouTube, which historian Bobby Franklin accurately calls “the Smithsonian of boxing.” In my notes to the book, I call YouTube the greatest thing to happen to boxing fans since the Queensberry rules. It’s really incredible, the collection of fights that is now available to anyone with an internet connection. I grew up in the old era of three TV networks: no cable TV, no ESPN, let alone Internet. Outside of a few clips shown on sports shows, there was no way to see these old fights unless you did what I wound up doing: buying some Super 8 mm films and watching them on a reel-to-reel movie projector. I have very fond memories of those old films, which were black and white and silent; I watched them over and over. I acquired about a dozen such films and I remember in particular the first Marciano vs Walcott slugfest and that first great battle between Joe Louis and Billy Conn. Other than those, I didn’t see many of the great fights from the past until the Classic Sports Network emerged in 1995 and I started recording broadcasts from that channel onto VHS tapes. But then, about a decade ago, along came YouTube, and writing The Boxing Kings would have been much more laborious without it. I could have tracked down films—there are lots of sites for collectors—but it would have involved more time and effort, not to mention money. I did buy a Joe Louis DVD collection when I couldn’t find enough of what I wanted online, but, for the most part, YouTube gave me what I needed. And once you get into the Ali era and onward, just about everything is there. I would usually watch the fights early in the morning while I pedaled on my elliptical trainer and I’d note things as I did. I have a long train ride every morning, so I would write these impressions down while they were fresh, and those formed the basis for my fight descriptions, layered in, of course, with stuff from newspaper reports and books. For matches that took place before film—like those involving John L. Sullivan—I did my best to synthesize various written accounts. It was great fun, watching all these fights and analyzing and describing them. 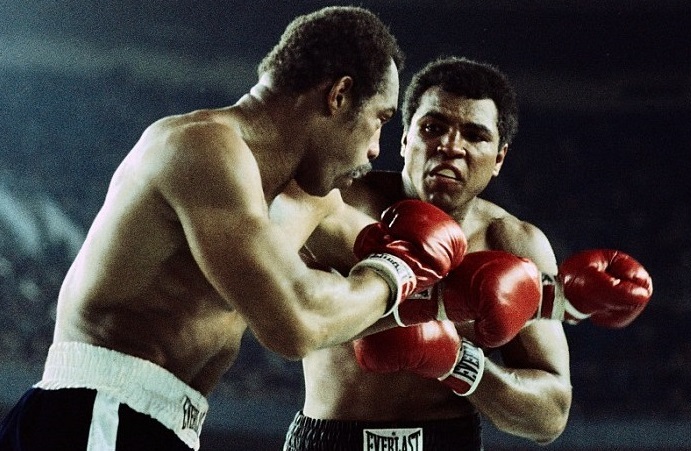 Ali vs Norton III: find it on YouTube! Having reviewed so many fights, are you able to describe how techniques and strategies changed over time? 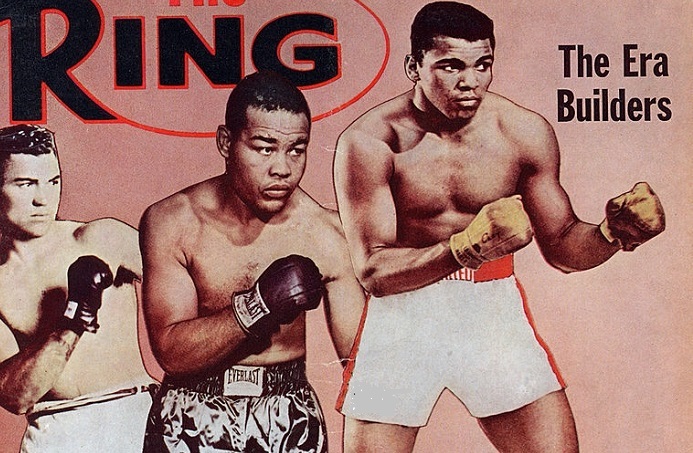 Did heavyweight boxers evolve in many ways to become more effective? How does their development compare to other sports? Watching the earliest boxing film footage, from the late nineteenth century, and tracing the styles up to now, one can certainly see some development and change. For example, you see a major transition starting around the time of Jack Dempsey, who won the heavyweight title in 1919 and whose aggression and frenetic movement represented a real break with the customary, stand-up style. It’s worth remembering that in earlier eras fights were scheduled for much longer. For example, James J. Jeffries defended his title in matches scheduled for 25 rounds, and before the Queensberry rules, bouts were fought to the finish, with no time or round limits. That surely had an impact on the style of fighting as boxers looked to conserve energy. 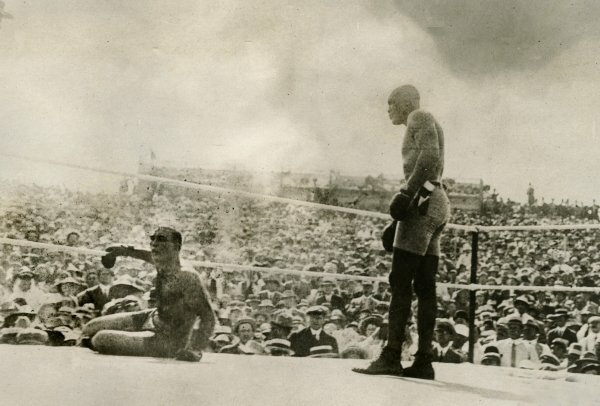 The famous Jeffries vs Jack Johnson bout of 1910 was scheduled for 45 rounds; Johnson took his time, methodically wearing Jeffries down without spending too much energy too soon. Likewise, in 1915, the Johnson vs Jess Willard fight in Havana was also scheduled for 45 rounds. Willard took the title that day, but he was in no hurry, either. He patiently waited for Johnson to tire and then decided matters in round 26. Johnson stands over a beaten Jeffries. 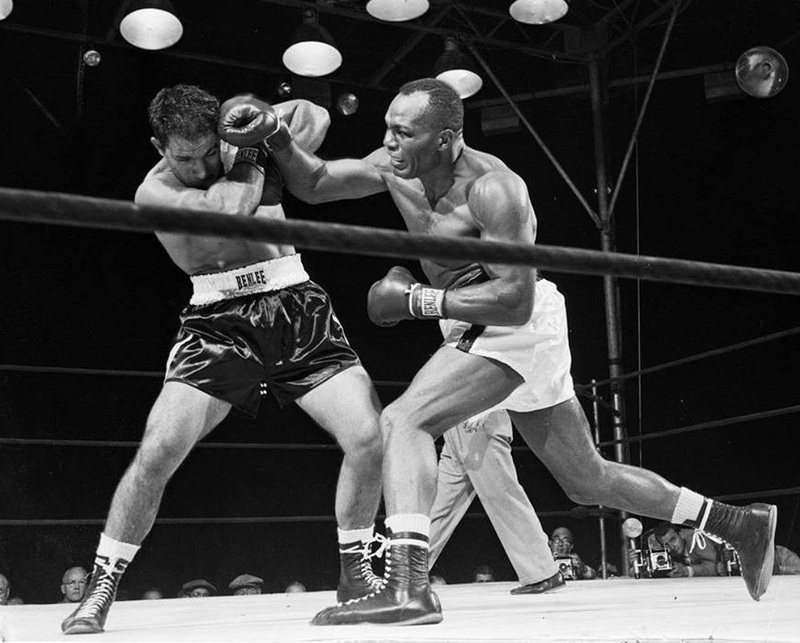 Most agree that the sport’s golden age was the 1930’s through the 1950’s, and many experts now believe boxing skills and techniques have declined substantially since, in part because the number of great teachers has dwindled. There’s an ongoing debate between advocates for the old-timers and those who put equal or greater stock in modern fighters. I’m no expert on this and I haven’t developed the practiced eye that trainers and other students of the boxing art possess, but I learn something every time I read them. I’m thinking of people like Bobby Franklin, Mike Silver, Frank Lotierzo, Springs Toledo, Lee Wylie, and others. Today, there are probably more such people writing and publishing than ever before. When I first got interested in boxing, in the 1970s, this kind of analysis was hard to find, if it existed anywhere. 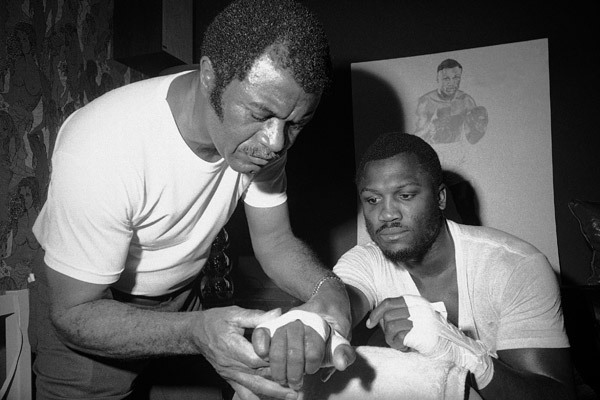 Eddie Futch with Joe Frazier: one of the last “great teachers”? In that vein, why has boxing changed so little over the years in terms of rules, equipment, methods and the organization of the sport? Great interview. 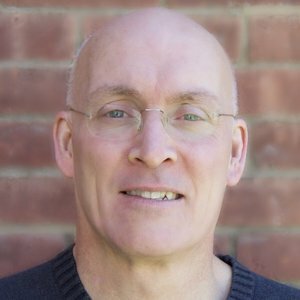 Insightful guy and great questions.